We're six months into the no-longer-new year (though, is it summer yet? Why am I still wearing a jacket? 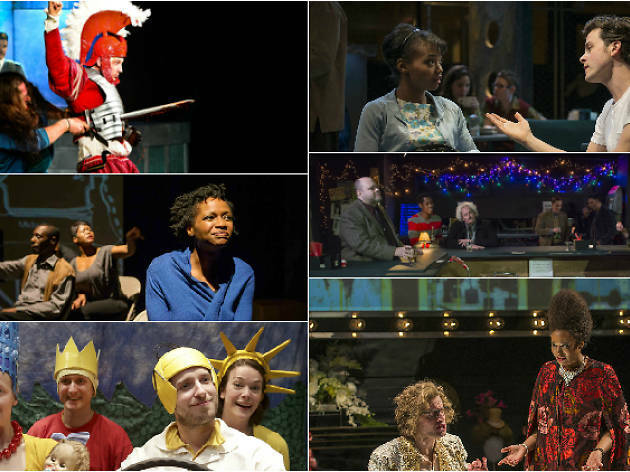 ), and in the first half of 2015, we've reviewed nearly 100 plays and musicals around Chicago. While my colleague Amy Cavanaugh ticks off the best restaurants and bars that opened so far in 2015, I decided to look back at the shows that have most stuck with me through the first half of the year. And lucky you: A few of them can still be seen. 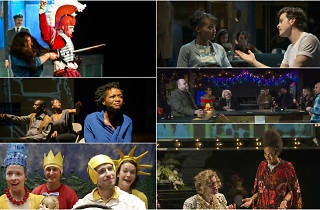 Check out the unranked, alphabetical roundup below, and be sure to check out all of our current critics' picks in theater as well. 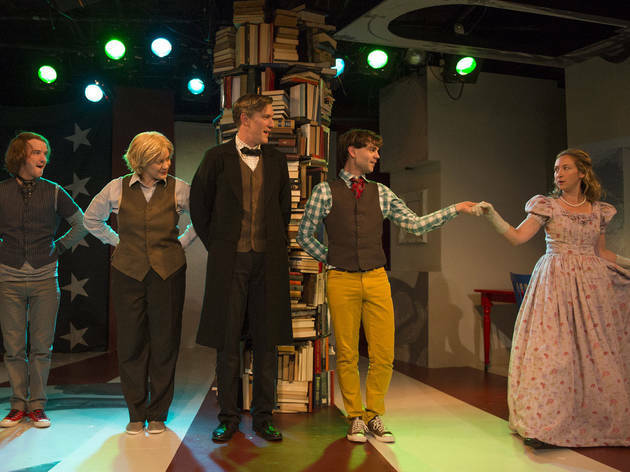 A dual-track comedy blending modern-day gay politics, historical reenacting and cleverly arranged Michael Jackson covers, Bixby Elliot's sweetly profane work made its Chicago premiere in a delightfully theatrical About Face Theatre production. 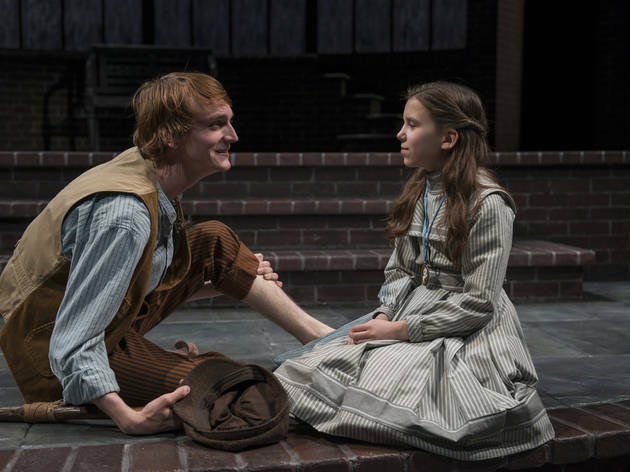 With an ideal cast including the winning Matt Farabee, strapping Nathan Hosner and cunning Jessie Fisher, Lincoln handled like a dream. What stuff, indeed. 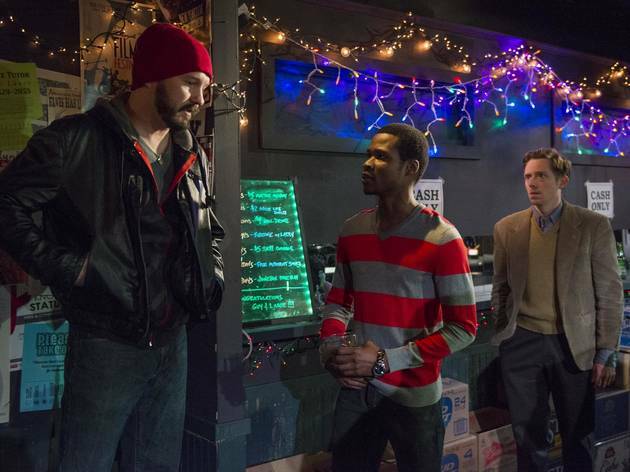 A Red Orchid Theatre put us behind the bar for Grant James Varjas's portrait of a dingy gay watering hole and its regulars, which slowly revealed itself as a gripping study of grief. 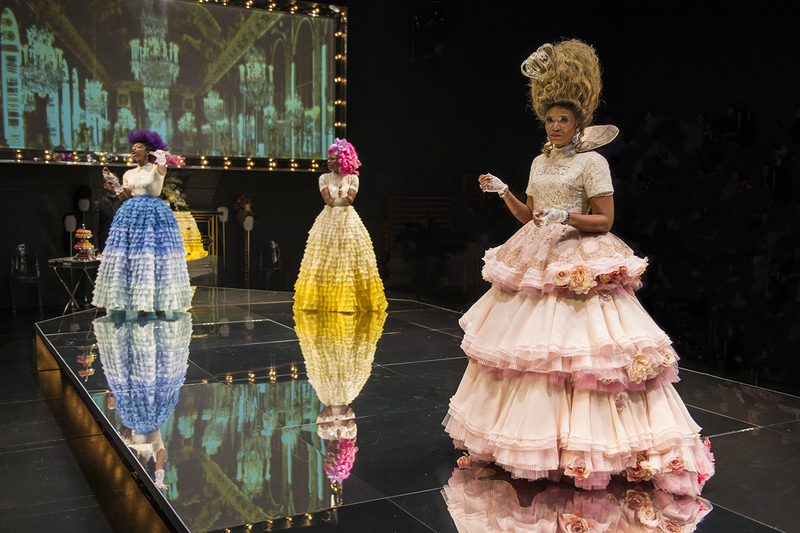 Shade Murray's production featured a smartly disheveled set by John Holt, as well as some of the year's best ensemble acting by an all-male cast that included the likes of Troy West, Steve Haggard and Doug Vickers. 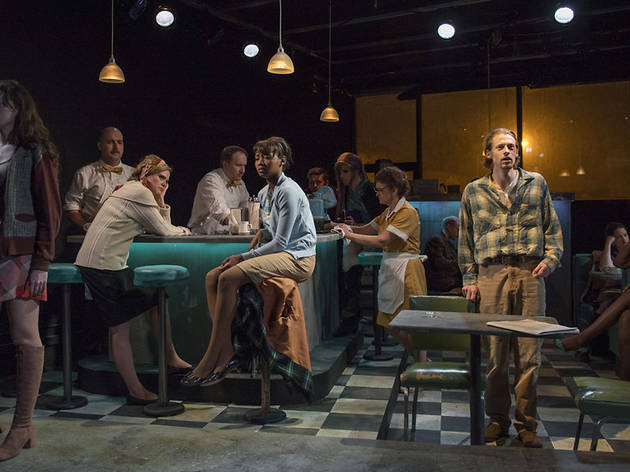 The best play and most unique theatrical experience of 2014 returned in a remount that was somewhat streamlined but lost none of its incredible power. Yes, the Hypocrites' mashup of all 32 surviving Greek tragedies into one unwinding story still took 12 hours to take in, give or take. 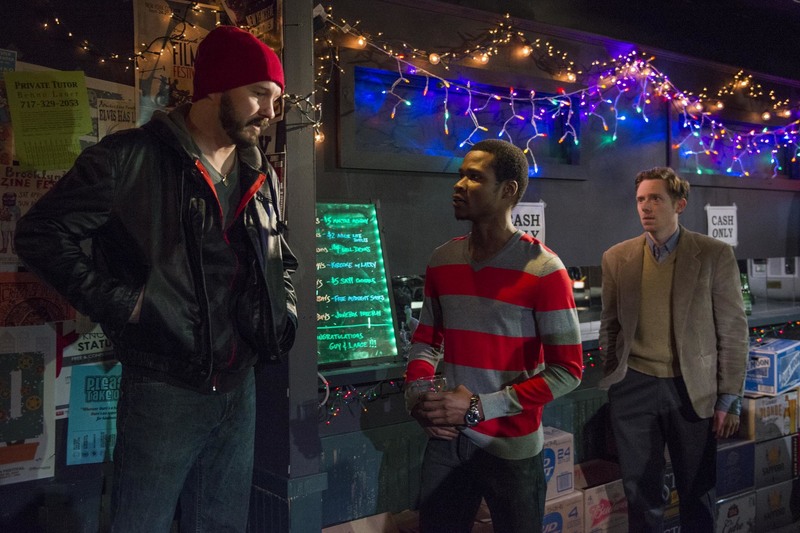 But some judicious trims to Sean Graney's script and cast (the combat-fodder "Neo-Titans" have been excised) and a reconfigured, more coherent staging made the daylong play more intimate, and therefore even more of a bonding experience for the community comprising the audience and actors alike. The heady contrast between the unending human tragedy of the plot(s) and the giddy, cathartic joy of their telling made Year Two feel like another day in paradise. 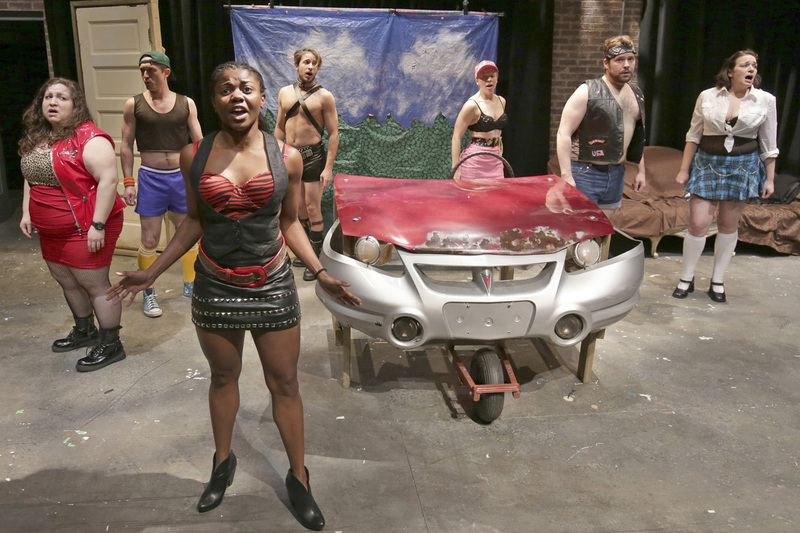 Jonathan Berry's vivid, throbbing revival of Lanford Wilson's 50-year-old cacophony of counterculture provided a stirring showcase for 30 or so of Chicago's finest young actors to dig into portraying junkies and hustlers, prostitutes and dropouts, led by Japhet Balaban and Ashleigh LaThrop's tender semi-romance. 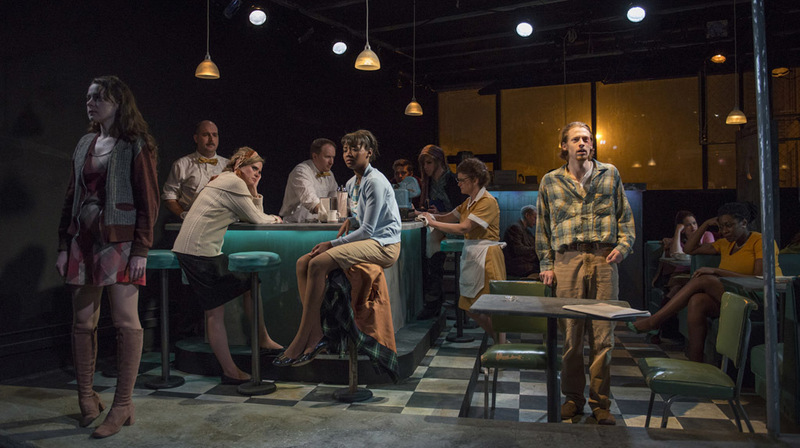 Dan Stratton's intimate scenic design ingeniously connected the dingy diner inside the theater to the modern Milwaukee Avenue cityscape outside. At first glance, The Herd looks like traditional Steppenwolf fare of recent years: a comic drama about a fractious family; British? Even better! 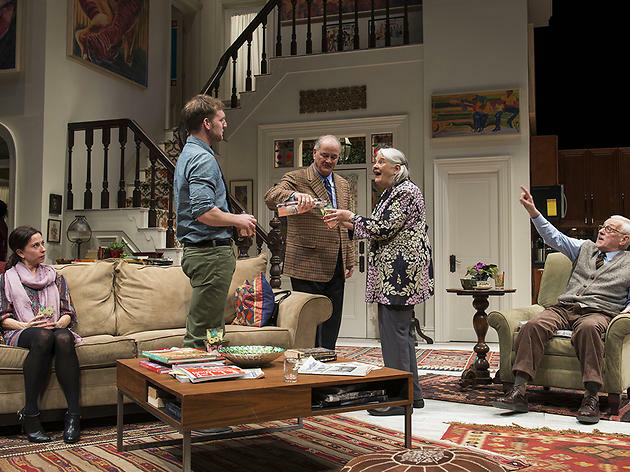 Yet the play, the first by British actor Rory Kinnear, was a warm and unusually perceptive portrait of a family gathering defined by its missing guest of honor. 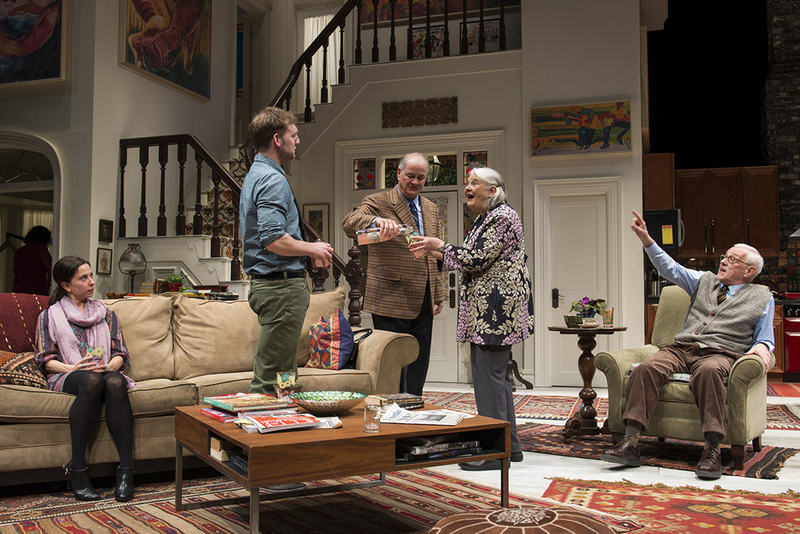 And a cast stacked with longtime Steppenwolf ensemble members Francis Guinan, John Mahoney, Molly Regan and Lois Smith, joined by fantastic turns by (dare we say future ensemble members?) Cliff Chamberlain and Audrey Francis, helped The Herd break out of the pack. 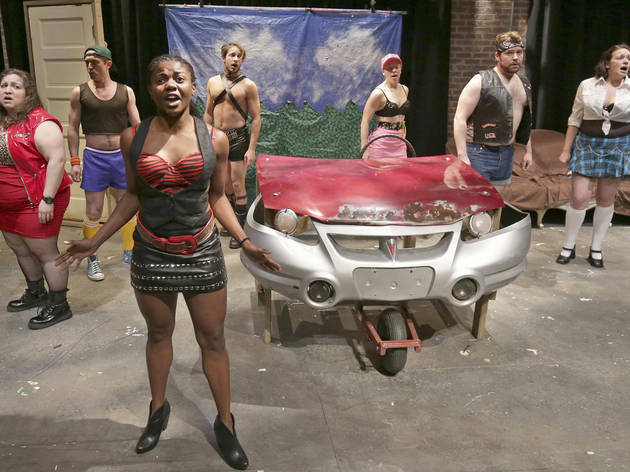 Playwright David Adjmi's overdue Chicago debut came via director Robert O'Hara's stunning, stylish staging of Adjmi's gleefully out-of-time take on the teen queen, played with command and charm by Alana Arenas. The production felt like a bit of a departure for Steppenwolf, to which we say: more departures like this, please. 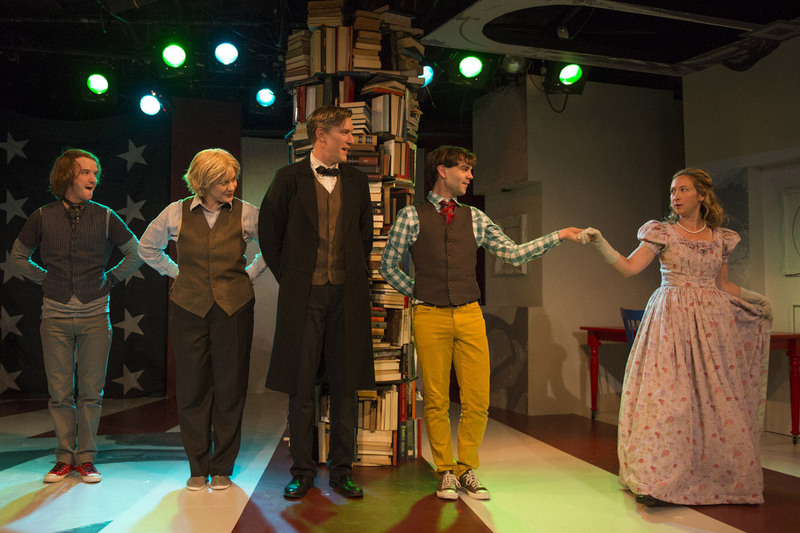 Anne Washburn's slyly smart play with music posits a post-apocalyptic world in which the plot of a classic Simpsons episode maybe becomes, over generations, a society's guiding myth. 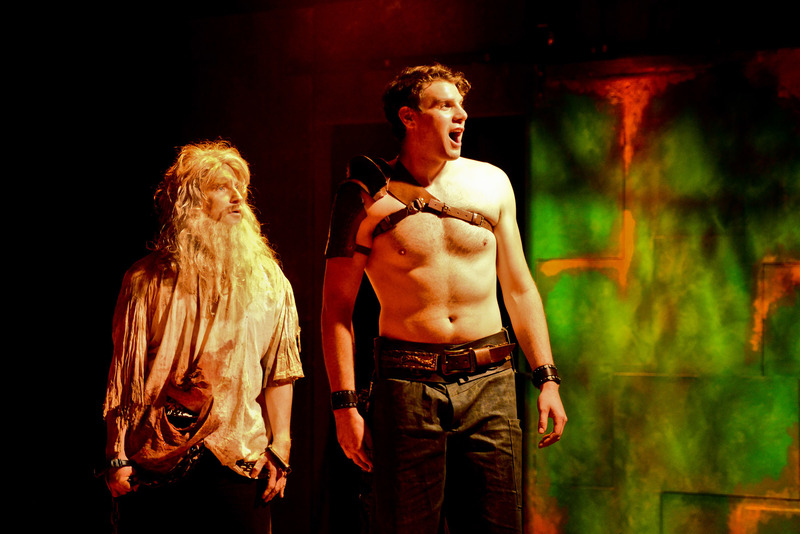 The 2012 work made its Chicago debut in a pitch-perfect Theater Wit staging, with each of Washburn's three acts richly rendered by director Jeremy Wechsler, a fine young cast and a crack design team. Mr. Burns crackled with electric inventiveness, no d'ohs about it. If you'd asked me a month ago if I expected this Broadway tryout of Gloria Estefan's musical autobiography to end up on this list, I might have chuckled conspiratorially before realizing you were serious (you were serious, right?). Despite the impressive talent behind the show—director Jerry Mitchell, choreographer Sergio Trujillo, Oscar winning book writer Alexander Dinelaris, and of course Estefan's deep catalog of hits—the concept felt poisoned to me. Too many viewings of Jersey Boys, perhaps. Still, chalk it up if you will to the soft bigotry of low expectations, but I was blown away by the sophistication of the storytelling, the organic integration of well-known songs and the palpable chemistry between leads Ana Villafañe and Josh Segarra. And this is still a work in progress? 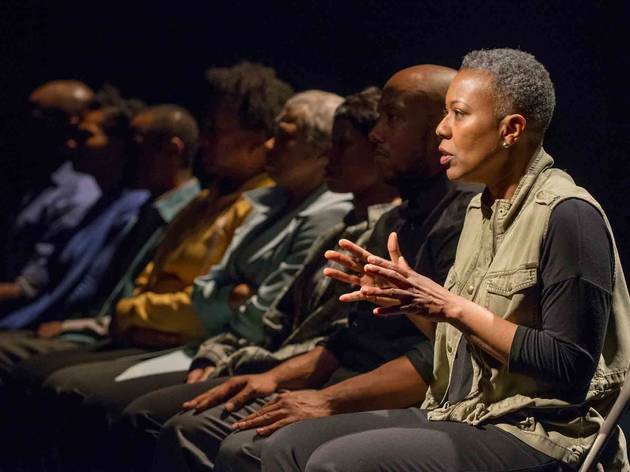 The culmination of years of research and interviews by writer-director PJ Paparelli and co-writer Joshua Jaeger, American Theater Company's The Project(s) was an incisive documentary-style look at the high-rise and fall of the Chicago Housing Authority's failed facilities. 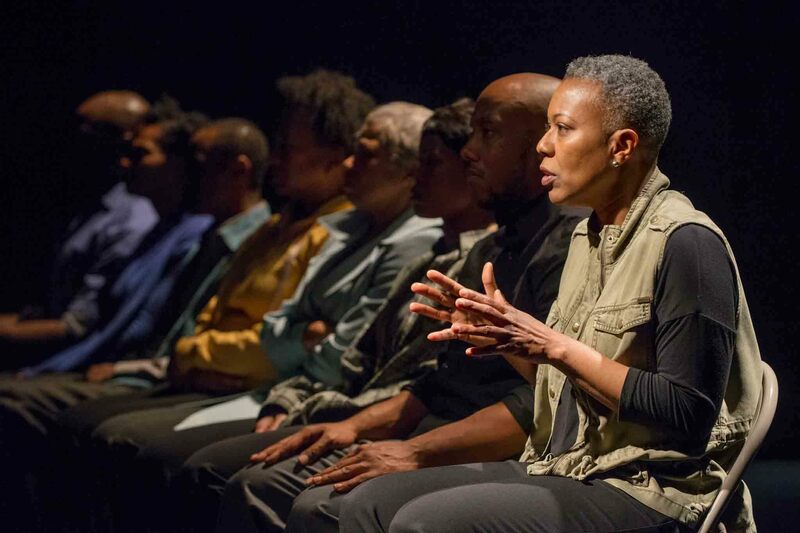 By giving voice to a range of residents in addition to academics, bureaucrats and politicians, the play offered a compelling, bar-less window into its subject's histories, both personal and political. That it would be Paparelli's final project—ATC's artistic director was killed in a car accident at age 40 just weeks after the show opened—only makes The Project(s) more poignant. 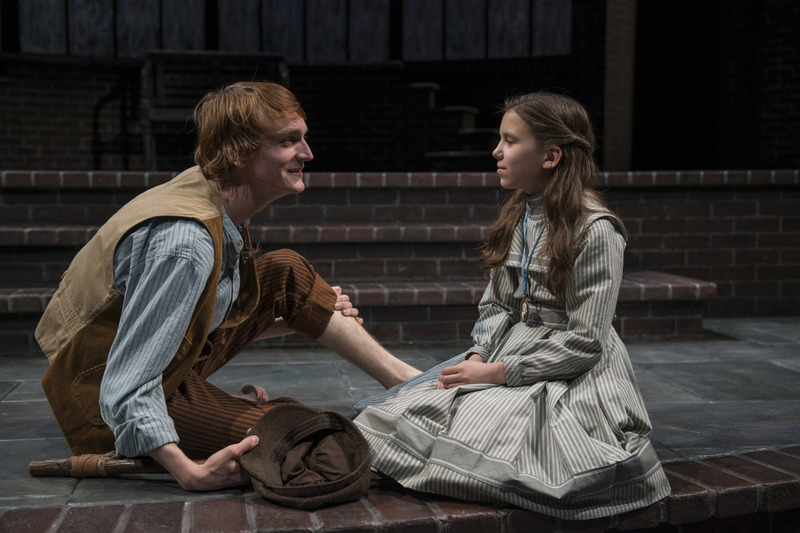 The 1991 musical adaptation of Frances Hodgson Burnett's beloved story was especially haunting in Charles Newell’s small-scale staging at Court Theatre, spare with moments of thrilling lushness. It benefitted greatly from music director Doug Peck, who did his own orchestrations for the five-piece band, smartly bringing some influence from orphaned protagonist Mary’s Indian upbringing into the mix; there was no sitar or oud in the Broadway production, but it worked quite well to bring new light to Lucy Simon’s rich score. 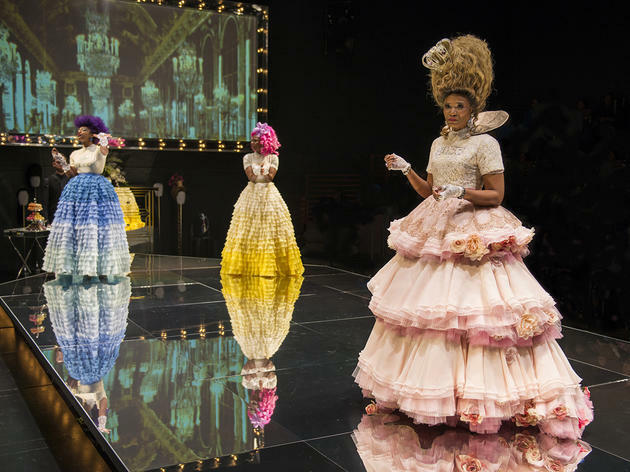 If only this production could bloom perennially.